U.S. regulators have met to discuss imposing a fine against Facebook Inc for violating a legally binding agreement with the government to protect the privacy of personal data, the Washington Post reported on Friday, citing three people familiar with the discussions. The FTC, which is affected by the U.S. government shutdown, did not immediately respond to a request to comment. 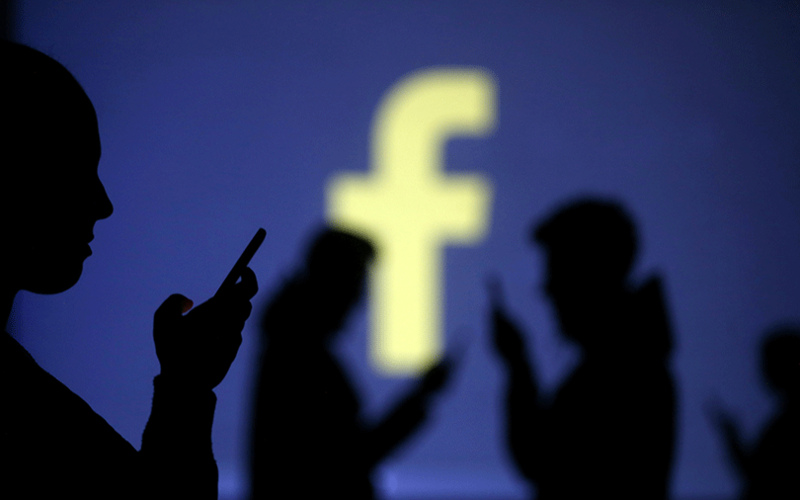 Generally secretive, it took the unusual step last March of announcing the opening of an investigation into Facebook’s privacy practices.